Lookout Mobile Security has uncovered a new mobile malware Trojan thats attacking Android phones, which it says is the nastiest to date. 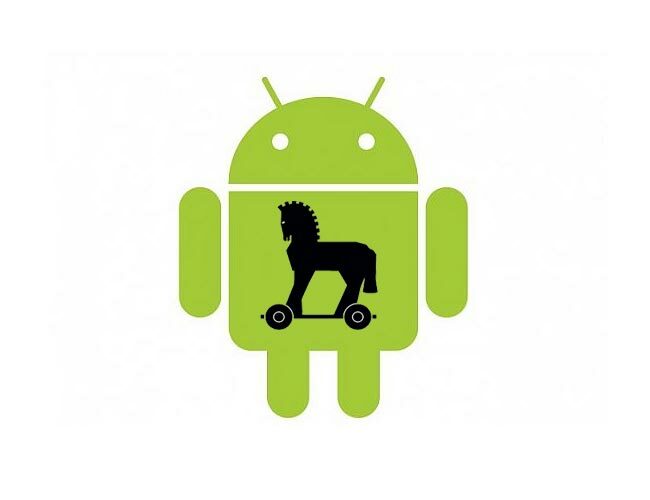 The new Android Trojan called Geinimi has appeared in China and has been designed with the specific intent of taking large amounts of personal data from your Android phone and sending it back to the creators via remote servers. Lookout Security explained that the new Trojan Geinimi displays botnet-like qualities and is the most sophisticated wireless malware it has seen to date. Geinimi attempts to connect to remote servers every five minutes using one of ten embedded domain names to transmit collected information. But at the moment the only infected programs are on Chinese app stores.